The Bitcoin SV ecosystem has benefited from significant developments in the past week – with six (count them six!) new releases just from Bitcoin developer _unwriter. That alone deserves a special Satoshi Shout-Out below! Along with increased scaling achievements, the Bitcoin SV ecosystem continues to grow at a rapid pace. Read below for a summary of the past week’s developments from around the world. Find the list of _unwriter’s Bitcoin [SV] tools and the respective elaborating Medium posts here. 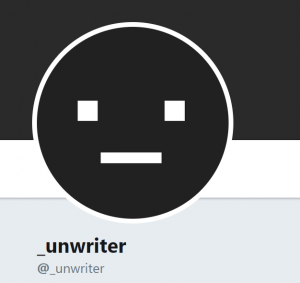 Dear _unwriter: we don’t know who you are but you deserve a loud Satoshi Shout-Out from the entire BSV community! You can now submit bars, restaurants, stores and ATMs that support Bitcoin SV. The plan is to change the captcha into a moneybutton paywall and therefore have it instantly publish. I will also expose the map data via an API. Virtual currencies need to have widespread merchant adoption to really ignite on a mainstream level, and we believe that the simplicity and flexibility of our payment product range makes this possible. 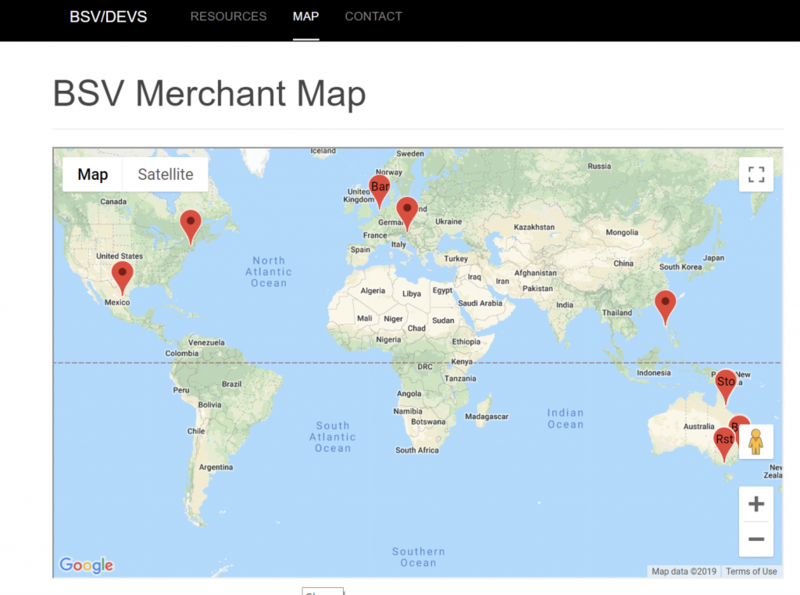 Adding BSV as a virtual currency helps us ensure we have the most comprehensive range of options for both merchant and customer. 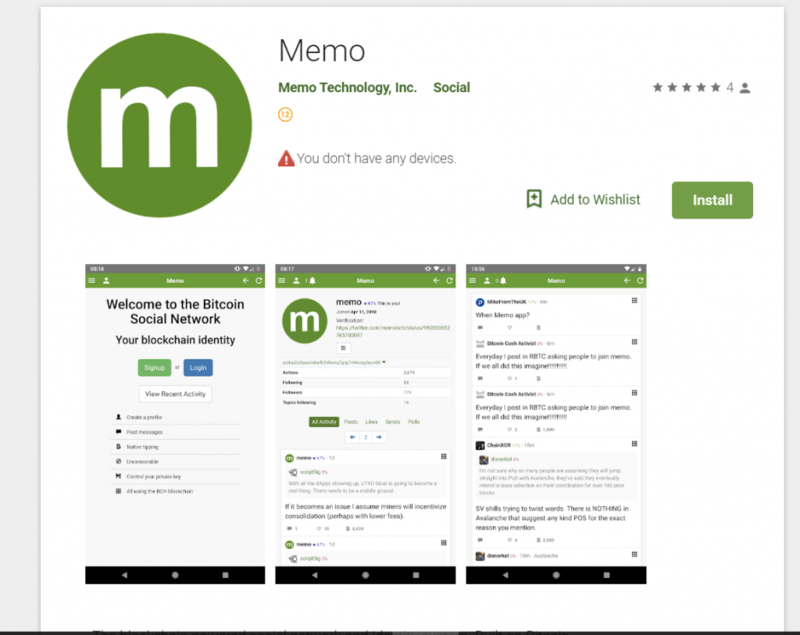 The popular blockchain-powered social media platform announced release of its mobile app for Android phones. The app is available at the Google Play store. 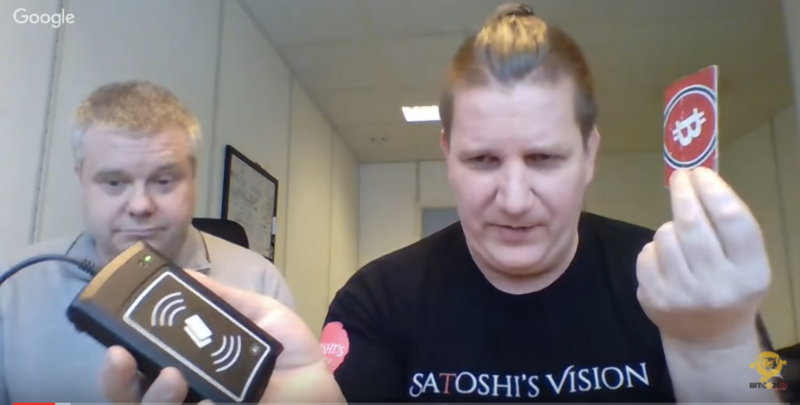 The Bitcoin SV Crypto Channel featured a video interview with the Bitcoin.no team (Stein Håvard Ludvigsen & Thomas Bakketun). Their company has created the Ka-Ching protocol to enable contactless payments using physical NFC cards (or wearable devices in the future). The solution will allow easy payments using BSV at retail points of sale (similar to the HandCash solution with POP!). Ka-Ching can process 19 payment transactions (and thus customers) per minute from a single terminal. 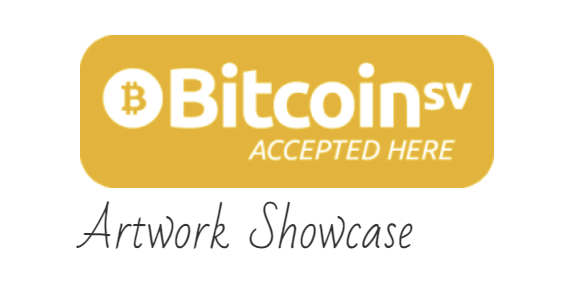 The merchant offering Bitcoin stickers and other products is showing us the way of the future by accepting BSV for payments (taking advantage of the new recommended BSV logo to announce Bitcoin SV Accepted Here!). Now you can buy some unique artwork merchandise and stickers with BSV here. 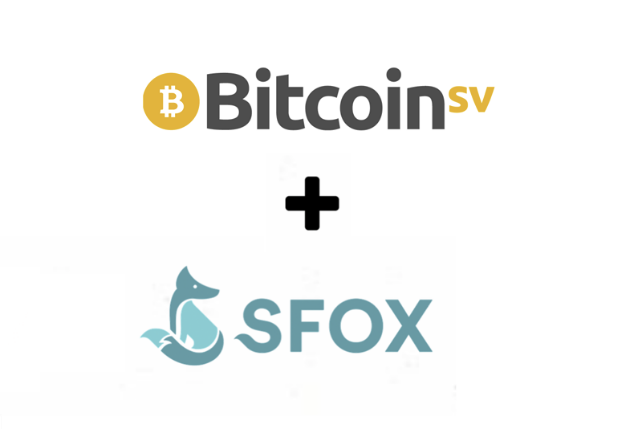 Last week, we learned more about SFOX, an algorithmic trading platform, which has now added support for BSV trading (in beta stage). 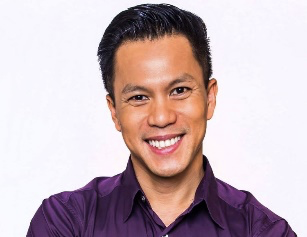 Watch an interview by the SFOX team with Jimmy Nguyen to learn more about the BSV split from BCH and the future of BSV here. 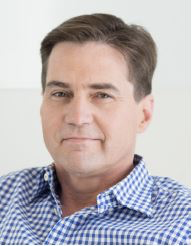 nChain’s Chief Scientist Dr. Craig S. Wright has continued with his weekly series on his Medium account, revealing new applications and uses for Bitcoin. In the powerful series, Wright shares his ideas about and expertise on new ground-breaking applications and services—made possible on the Bitcoin SV blockchain. Wright’s third entry in the series is entitled “Taking money over the web using Bitcoin — the way it was designed,” and focuses on the seamless integration and facilitation of payments on the web using Bitcoin; the solution allows both fiat and bitcoin (and any tokens for that matter) to be safely accepted for value of consideration or payment—in a manner that is more structured, organised, and thus more efficient than current standards. The solution is one of many cornerstones of nChain’s ground-breaking Metanet project, and brings us closer to establishing the Internet services we know (and more) on top of a safer and more efficient back-end—by using Bitcoin SV as the world’s global blockchain and database. Read the full business-friendly summary here. Implement the BSV-powered web payments and bookkeeping (call it “BDI” for “Bitcoin data interchange”), and follow more exciting new applications and solutions by reading Craig Wright’s entry here. For a more comprehensive list of Bitcoin SV services, applications, and developer tools, please visit https://bitcoinsv.io/services/. If you would like your application or service listed in a future BSV Weekly update, please email us at [email protected].